Who tops the list of the best American cities to drive in? With its vast expanses of natural splendor stretching from sea to shining sea, America the Beautiful has always been a pleasure cruise. Yet in the modern age of asphalt journeys, some of those drives are decidedly more pleasurable than others. 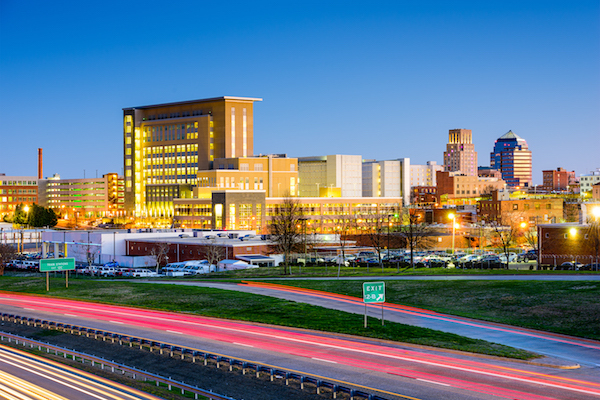 To settle the score once and for all, WalletHub recently considered the nation’s 100 most populous locales and determined the country’s best cities for driving. Communities were judged on a number of factors, including average cost of vehicle ownership and maintenance; general traffic and infrastructure conditions; roadway safety—including both traffic accidents and road-related crimes such as car theft; and access to vehicle maintenance facilities. The rankings may, in part, point to the beauty of the road less traveled. Many spots skimming the top of the list are less-populous cities, which naturally have roads with less wear and tear and are more likely to have shorter commute times and fewer crimes. 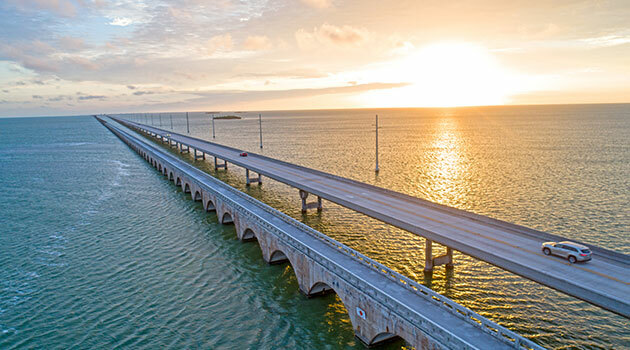 And, amazingly, the entire top 10 can be found in just three states, proving that if you really want to have a good time behind the wheel, all you need to do is start heading south. 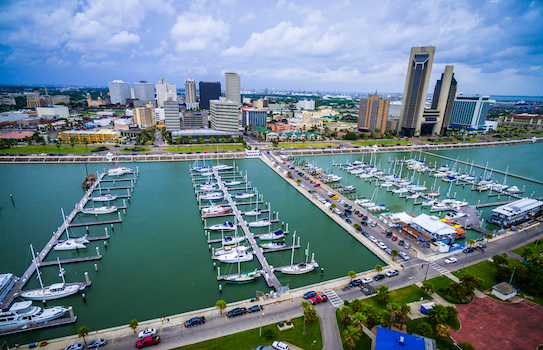 Florida’s third-largest city is 10th on the list, thanks in big part to its 7th-place ranking for access to vehicle maintenance facilities. Yet the rest of the Gulf Coast city’s score is mixed. While Tampa places decently for infrastructure conditions and cost of car ownership, it’s in the middle of the pack when it comes to safety. Who designed their roads? 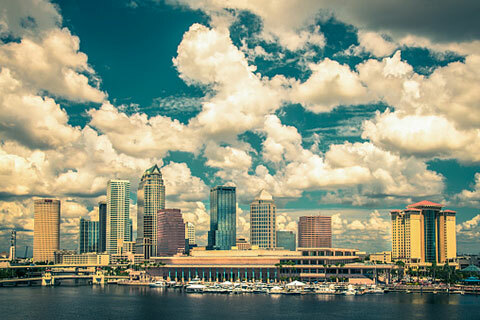 The Sunshine State city boasts the 11th-best traffic and infrastructure conditions in the country—an impressive stat for anywhere, let alone Florida’s most populous urban area. 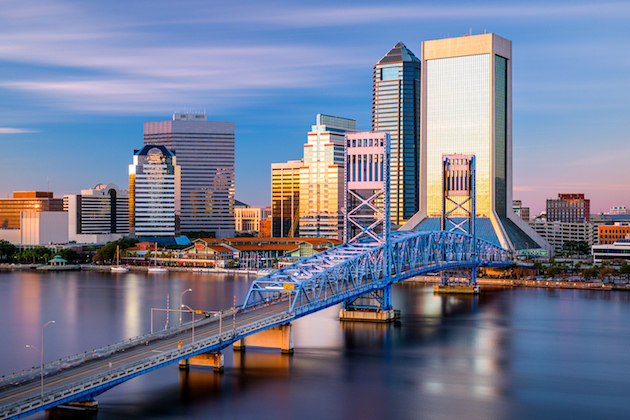 Jacksonville also cracked the top 10 for cost of vehicle ownership and maintenance, coming in 9th overall. But drivers there still need to keep their eyes peeled: the city ranked 65th out of 100 for safety. Texas’ first entrant in the top 10 is an exceptionally secure place to hit the road. 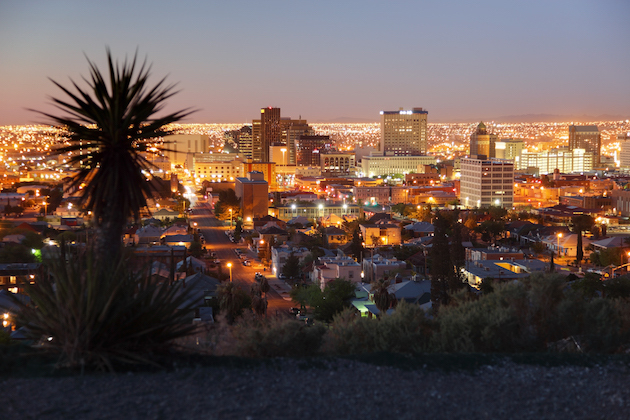 El Paso scored an impressive ranking for roadway safety, coming in 6th in the nation. Though it’s a good thing its traffic and infrastructure conditions also received high marks—at 71st for access to automobile services, the city would make a lousy place to look for a mechanic. Students attending the town’s notoriously pricey Duke University can at least catch one financial break: Durham was 4th-best in the nation for cost of vehicle ownership and maintenance. But all those pennies saved may be needed for a lengthy tow-truck ride, should the worst occur. The city placed a dismal 89th for access to vehicle maintenance facilities. Roadway conditions are still optimal in Winston-Salem, just about an hour west of Durham. The traditional tobacco town boasts a 5th-place finish for cheapest car ownership in the country, as well as an impressive #16 rank for traffic and infrastructure conditions. Still, it fares even worse than its easterly neighbor Durham when it comes to maintenance facilities, finishing 92nd out of 100. When they say don’t mess with Texas, they mean it. The Lone Star State’s second appearance on the list also earned top marks for roadway safety, with Plano placing 8th overall. And that protection apparently comes with no extra cost, as the northern Texas city—home to nearly a quarter-million residents—also placed well for average cost of vehicle ownership and maintenance. 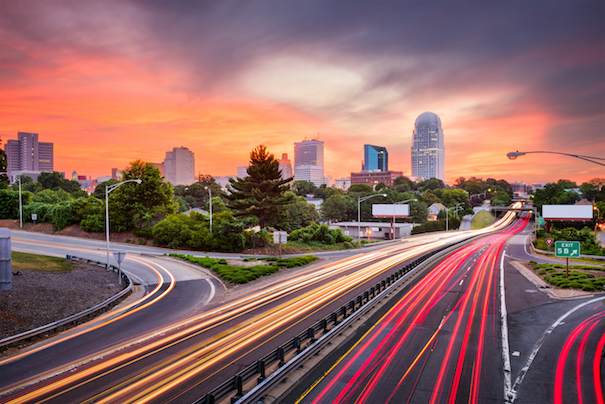 The Tar Heel State’s third-most-populous city comes 4th on the list thanks in large part to its 2nd-place ranking for average vehicle cost. 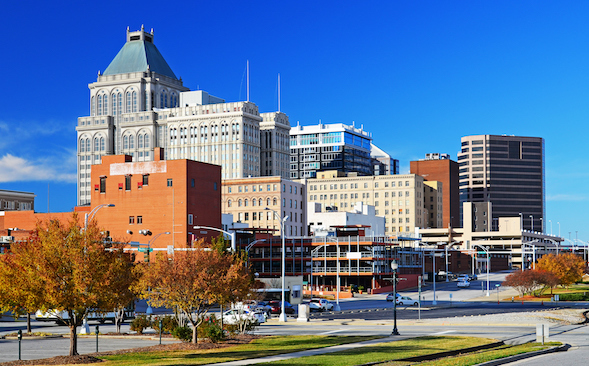 But residents there also get more value out of their time on the road, with Greensboro squarely in the top quarter for best traffic conditions, including average commute time. It may be home to Disney World, but the city’s roadways may give even The Most Magical Place on Earth a run for its money. 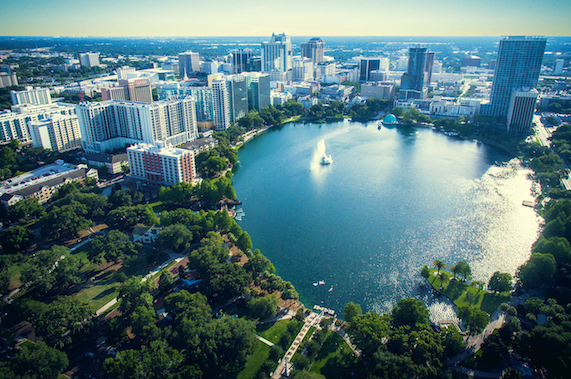 Orlando made magic across the board, earning three top-10 rankings, including 3rd best infrastructure and traffic conditions, 4th best access to vehicle maintenance facilities, and 8th cheapest average vehicle cost. Still, it’s not always a fairy tale there. The city placed dreadfully low for roadway safety, coming in just 83rd place out of 100. Christi may play second fiddle to larger communities like Dallas or Austin, but it answers to no one when it comes to roadway conditions. 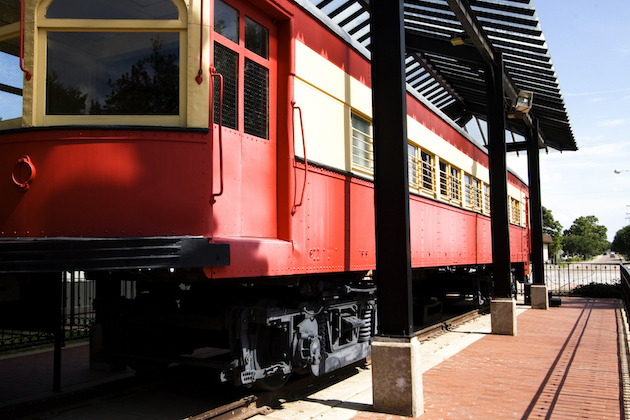 The popular vacation town placed 1st in the nation for traffic and infrastructure. And even all that salty Gulf air doesn’t seem to have an impact on the vehicles there. The city came in 10th place for average cost of vehicle ownership and maintenance. The state capital really knows how to hold it down—the average cost of having and maintaining a vehicle here is lower than anywhere else in the country. And despite its destination status thanks to government complexes and educational institutions, its roads are no worse for the wear: the city places 17th for traffic and infrastructure conditions. 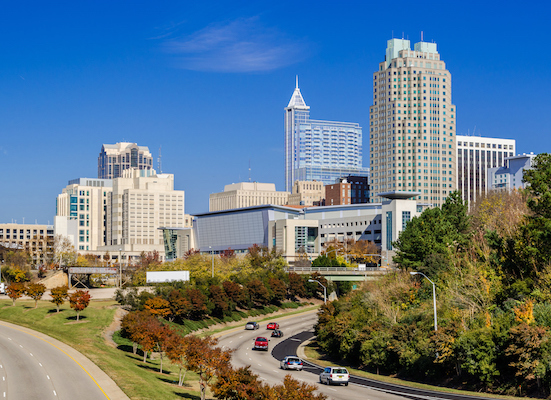 While its ranking for access to vehicle maintenance may leave you wanting, Raleigh also ranked high for roadway safety, proving you can (almost) have it all.